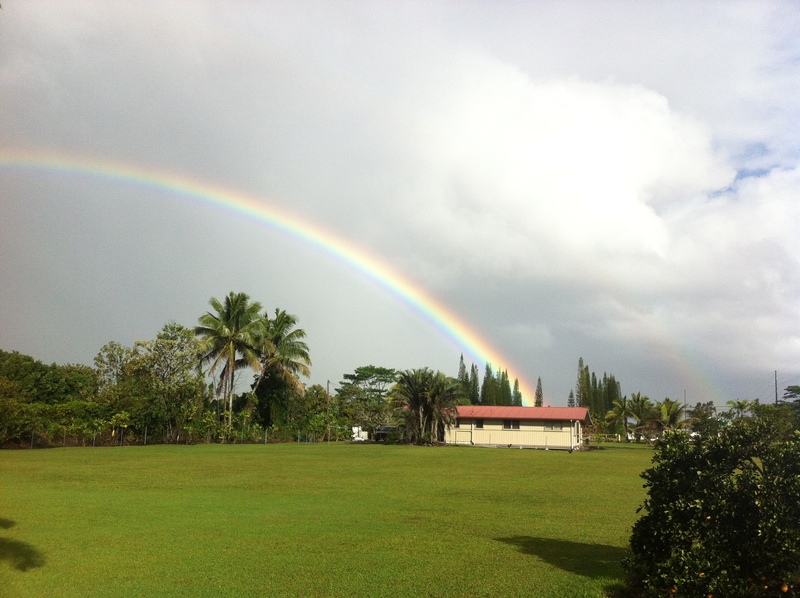 Rainbow Falls is located in the heart of Hilo, Hawaii. It is just a few miles up Waianuenue Avenue, just above downtown Hilo. You have the best chance of viewing a rainbow made by Rainbow Falls is you visit during the later hours of the morning on a sunny day. Is Hilo a Dangerous Place to Visit or Live? Is Hilo a dangerous place? The short answer is no, but with a few caveats. 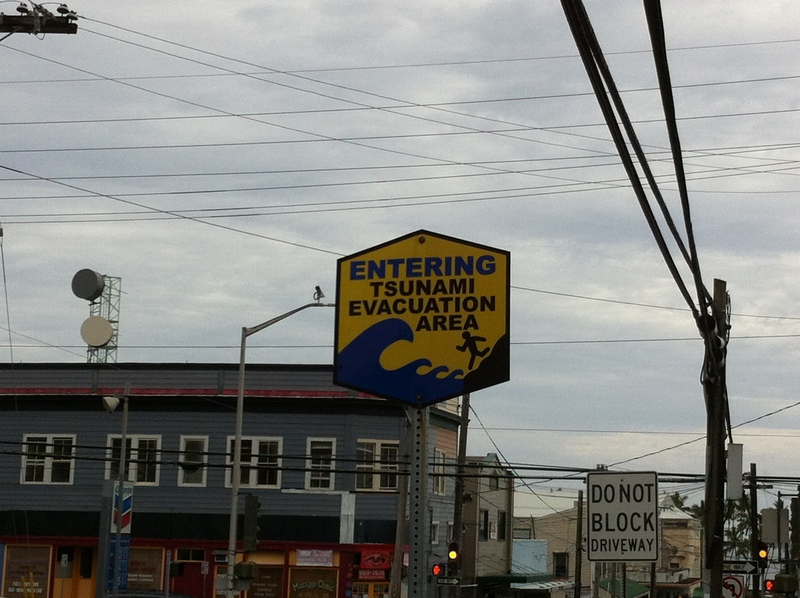 In comparison to a lot of other places, Hilo is much safer. There are fewer violent crimes, though property crimes may be slightly higher. The relative safety of Hilo depends on you personally. Are you a person that tends to get in bar fights? Well then, Hilo might be a dangerous place for you. Do you like to go to the tougher parts of town at inconvenient hours? Well this would also make Hilo dangerous for you? Or are you a person that gets along with everyone and is smart about where they go and what times they go there? If this is the case, then Hilo is an extremely safe place. According to Neighborhoodscout, Hilo is safer than 12% of the cities in the U.S., which means that it is more dangerous than 88% of the cities in our country. Is Hilo really this dangerous? Perhaps, but I don’t think that this is indeed the case. I think that this might be skewed by certain regions of Hilo. Most of Hilo are relatively safe, but a few areas skew the statistics. Just keep your eyes and ears open and don’t go there. Do Hilo Locals Harbor Ill Will Towards Mainland Visitors? The short answer is no. Hiloans are some of the friendliest people around. Most of the stories you hear are the result of visitors who behave obnoxiously. If you act foolishly Hilo or even the safest city in the world can be a dangerous place for you, but if behave with a reasonable measure of decency and common sense, Hilo is a safe and friendly place. Safari Helicopters offers two helicopter tours out of Hilo Airport. 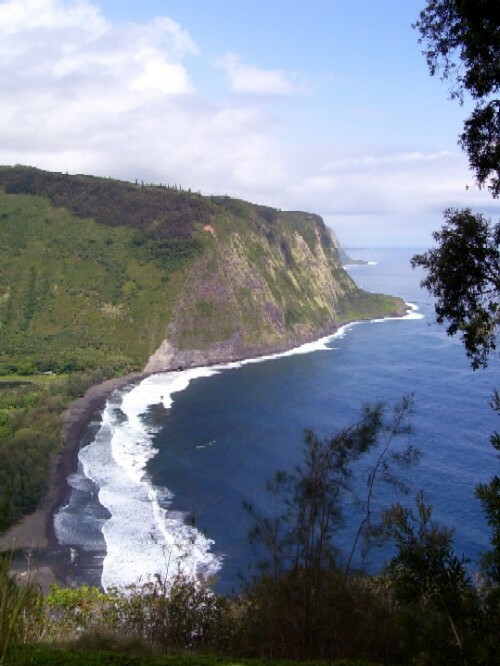 Both of their tours will take you to see the Kilauea Volcano and their Deluxe Tour also offers majestic views of Hawaii’s coastline. Their Regular Tour costs $169, while their Deluxe Tour costs only $20 more, so it is probably worth it to splurge a little. Fly directly towards the Hawaii Volcano National Park and see volcanic activity on this tour. You’ll see the Lava Tree forest and may even get to see lava gushing into the ocean and perhaps a fiery, hot lava lake. View the volcano and towering waterfalls. You’ll get to see everything listed in the Safari tour, plus amazing waterfalls on Wailuku River such as Rainbow Falls and Boiling Pots and you’ll get to see Hilo Bay too. Looking for a Volcano Helicopter Tour in Hilo? Who has the best prices and reviews? Read on to find the answer. Paradise’s motto is “fly today…remember forever”. They offer two tours out of Hilo to view the fiery Volcano National Park and Hawaii’s most beautiful waterfalls. Paradise offer a doors off Hawaiian Volcano Tour for $241.11. Doors off tours provide the best views and most exciting flights and are not to be missed. 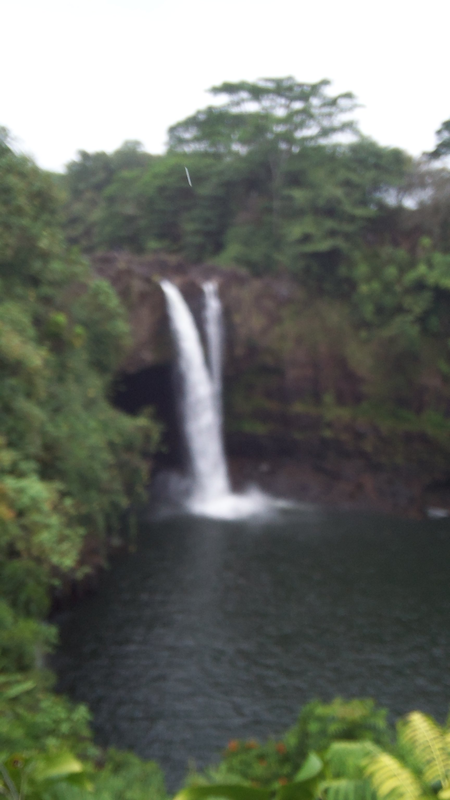 Paradise gives an educational tour of Hawaii’s Volcano and Hilo’s Waterfalls. This tour is narrated and highly interactive, so you can ask all of your questions about Hawaii’s natural wonders. Blue Hawaiian provides a Helicopter Tour of the Volcano and Hilo’s Waterfalls out of Hilo airport which is just a few minutes away from the Hilo Wharf and their tours provide 50 minutes of airtime, so it is a great choice if you are visiting Hilo on a cruise ship. The primary difference between these tours is the type of helicopter that you will get to fly on. The Eco-Stars are on the cutting edge of Helicopter Technology. On Blue Hawaiian’s tour you will get to see Hawaii’s Volcano which has been spewing molten hot lava since 1983 and you will see Hilo’s crashing waterfalls while learning about the culture and history of Hawaii. Safari will take you on a flight to see the Kilauea Volcano in an A-Star 350 Helicopter. In this tour you will fly directly towards the Hawaii Volcano National Park and see volcanic activity. You’ll see the Lava Tree forest and may even get to see lava pouring into the ocean and perhaps a lava lake. In this tour you will see the volcano and waterfalls. You’ll get to see everything mentioned in the Safari tour, plus majestic waterfalls on Wailuku River such as Rainbow Falls and you’ll get to see the Hilo Bay too. Tropical flies three helicopters out of Hilo airport and provides two tours. In this tour, Tropical, take you on a flight to see Hawaii’s most active volcano. You will see majestic views of the Kilauea volcano. In addition to seeing the Kilauea Volcano you will also get to see the towering 80 foot tall Rainbow Falls of Hilo which is part of the longest river in the Hawaiian archipelago, the Wailuku River.